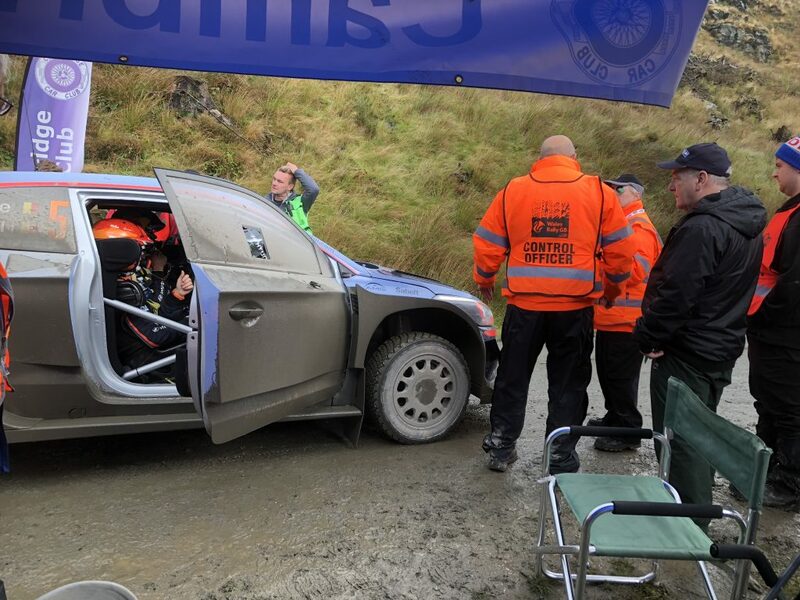 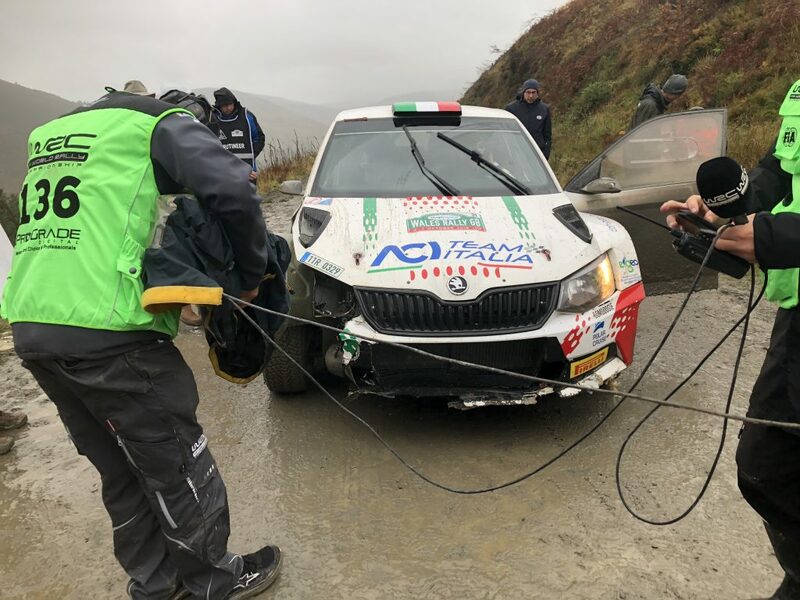 The Wales Rally GB is the British round of the World Rally Championship (WRC) that takes place in Wales, usually in October or November (October for 2019). 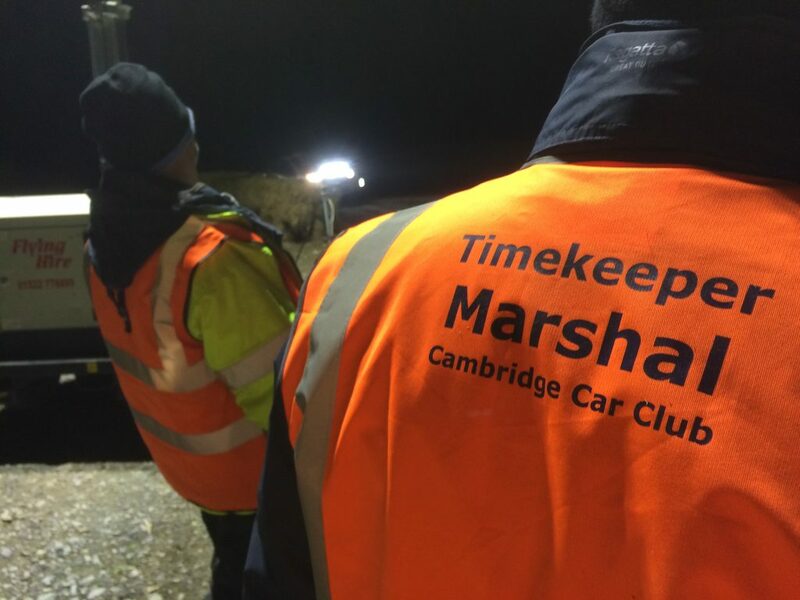 It requires a small army of marshals to run it. 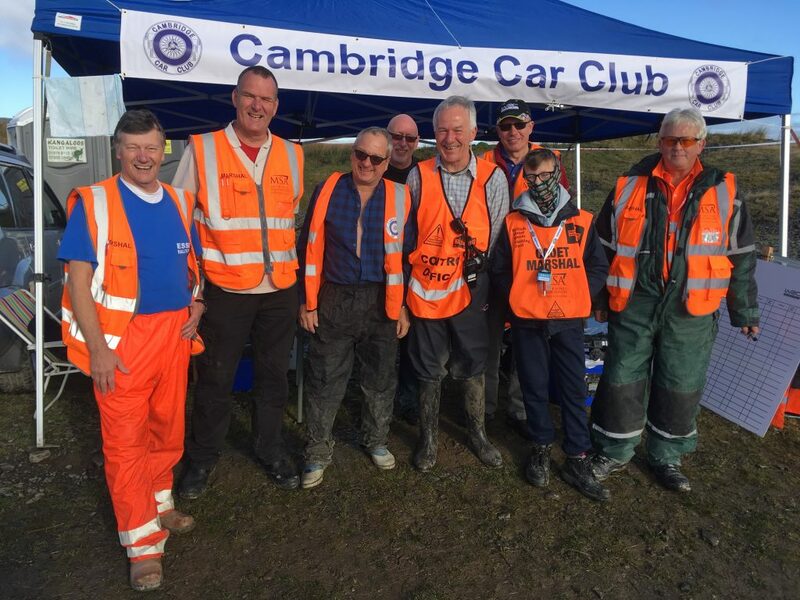 This offers an unparalleled opportunity to get involved in the heart of rallying at the highest level, without needing to be the world’s best rally driver or to have a multi-million pound sponsorship deal. 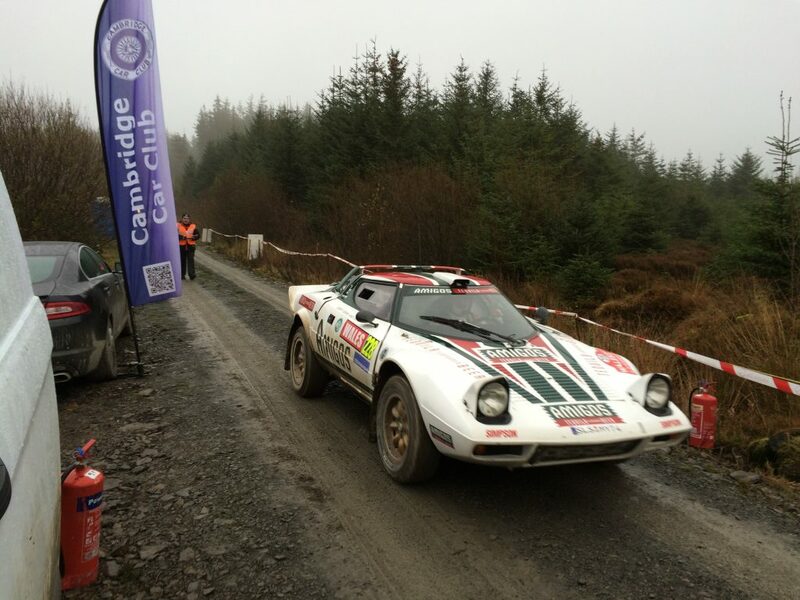 CCC has for many years run time controls at the start and finishes of the forest stages -often on each of three main days of the event. 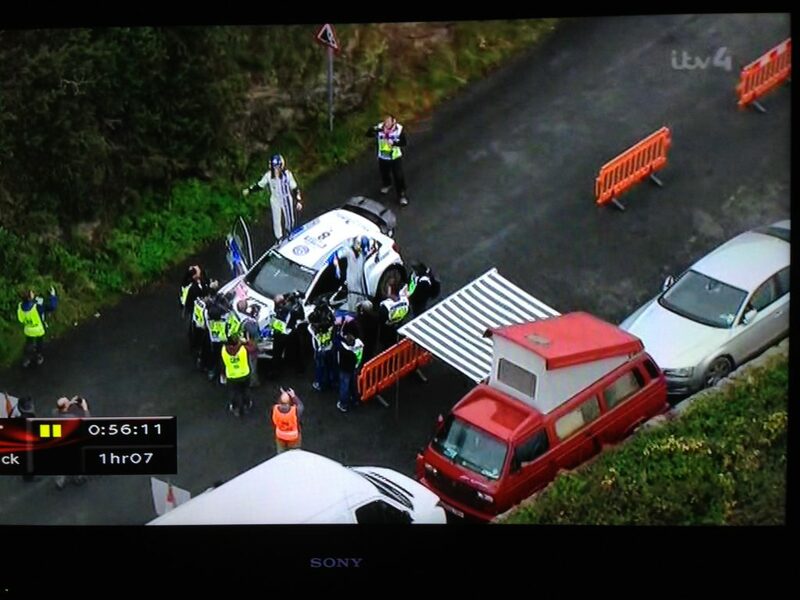 In previous years we have directed the worlds’ media towards Luis Moya’s infamous “helmet through the rear window” incident, asked Tommi Mäkinen about only having three wheels on his car, and told off Valentino Rossi for being too fast on an access road! 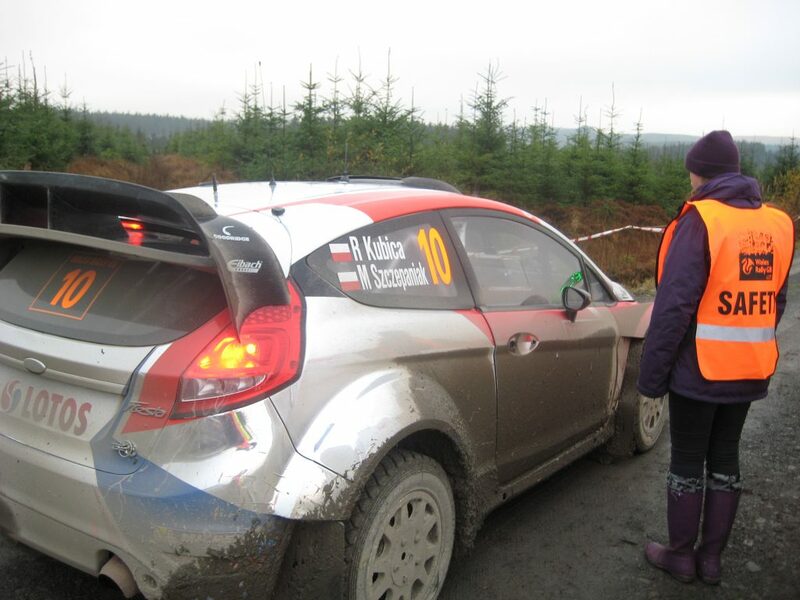 CCC chatted to Petter Solberg in the 2003 shakedown when waiting for his car to be recovered. 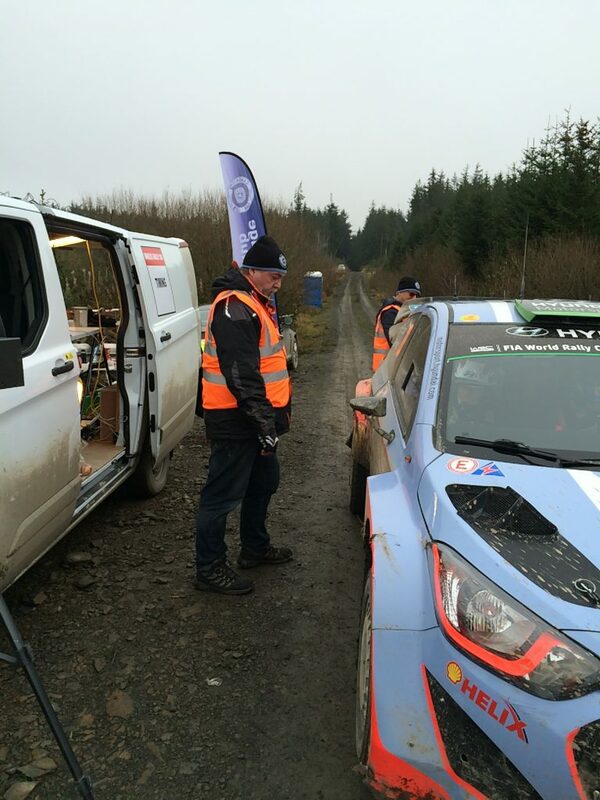 This is an untimed stage the day before the rally starts that competitors are free to use as a final test session. 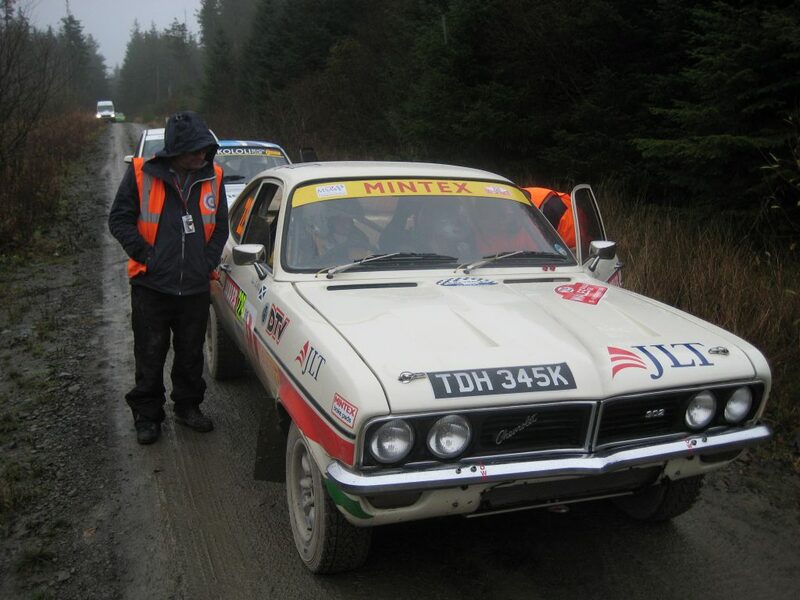 Petter went on to win the Rally and with it his one World Championship title. 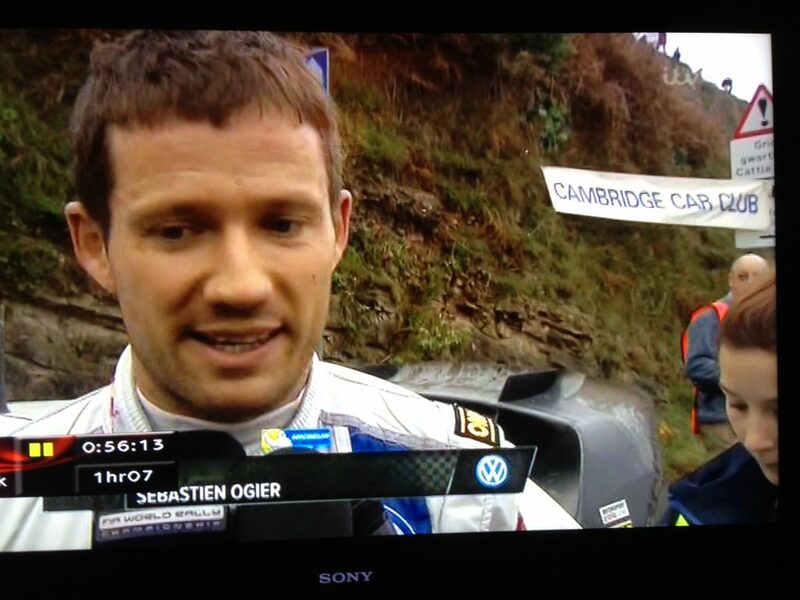 CCC was right there too, running the finish of the final stage where his title was won. 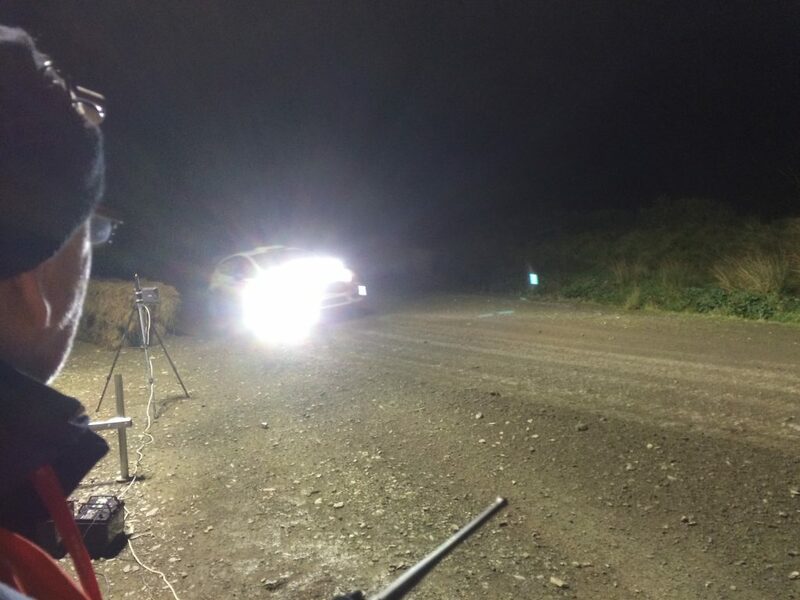 The 2018 Rally took us to three great stages; the Arrival MTC, Flying Finish and Stop Line at Penmachno, and Start, Flying Finish and Stop Line respectively at Dyfi and Arrival, Start and Flying Finish at Elsi. 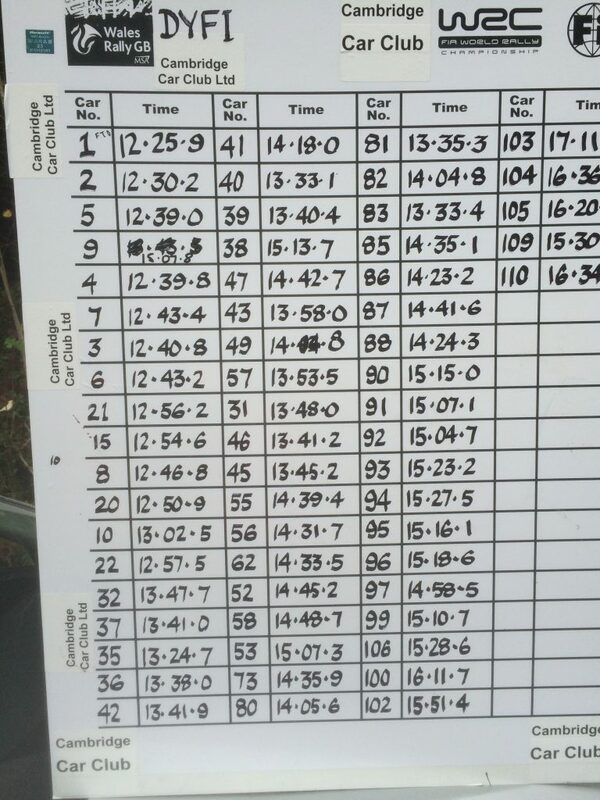 CCC will return to Wales to run stage start and finish controls again in October.